TapRoom has raised the bar with this simple and elegant tap handle collection app for breweries & beer distributors. 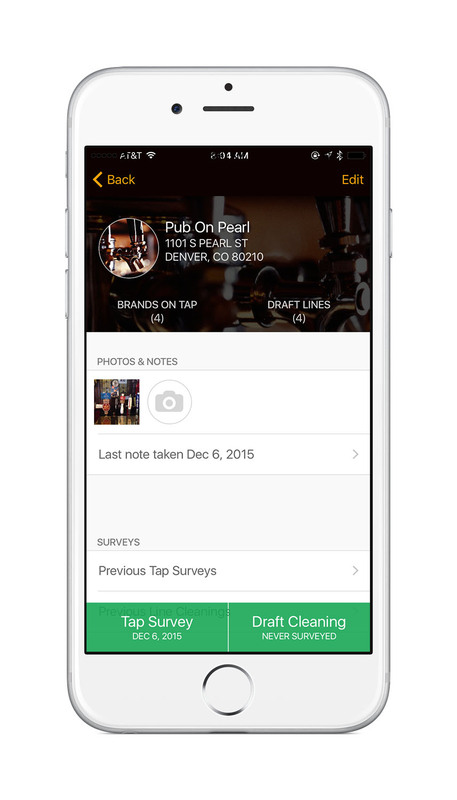 This is the first download-able, zero configuration, enterprise tap survey application for the beer industry. No Route Accounting data needed! Download and go. Begin taking surveys within minutes of downloading TapRoom. Break free from the status quo of enterprise software and take control of your on-premise accounts and your market. Data results are available instantly and ready to send to anyone via a handy CSV export. Copyright TapRoom Innovations, LLC © 2015. All rights reserved.